「ALGORDANZA - 紀念鑽」the name, is derived from a word from the historic swiss language of Rhaeto-Romanic, meaning "remembrance". 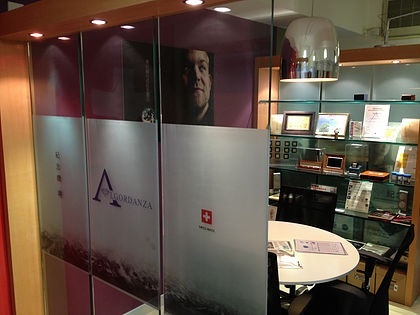 The headquarters of Algordanza was established in 2004 and based in Switzerland in the city of Chur, a city with over 5000 years of history. In this scenic and peaceful environment, Algordanza attends the inspiring mission to transform unique diamonds out of the ashes of the beloved deceased. 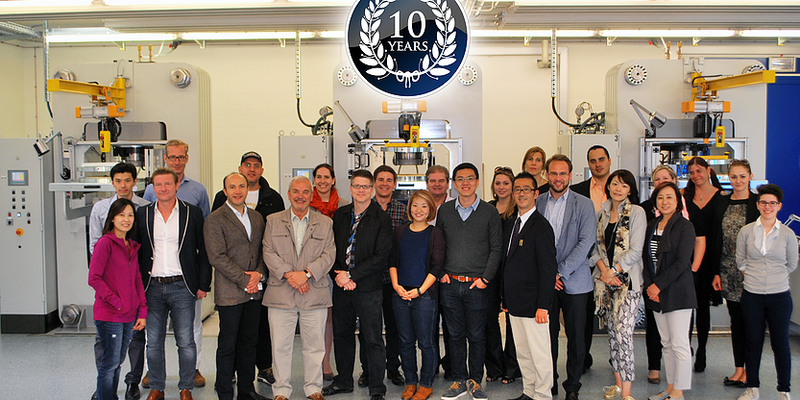 Algordanza Hong Kong was founded in 2009 and debuted at the 2010 Hong Kong Funeral Exhibition. Our service is to deliver memorial diamonds that represent a source of beautiful memories of the deceased to loved ones and kin, from one generation to the next. The rebirth into a diamond represents the last physical connection one may have of the dearly departed. Algordanza (China) Limited has been newly setup to cater for the growth in demand from the mainland China and Taiwan market. "There are many people like myself who are not satisfied with the options for burial in Hong Kong and China. When I learned about this service, I thought this concept was much more meaningful and personal than existing methods and it became an obsession to make the service readily available to Hong Kong and Chinese residents. I believe the funeral needs of the Chinese will change and advance over due course. Many families are already emigrating from their homelands to the city areas in search of better opportunities and prospects, away from traditional burial areas. The concept of the diamond burial will allow families to remain forever close to each other, no matter where they are." 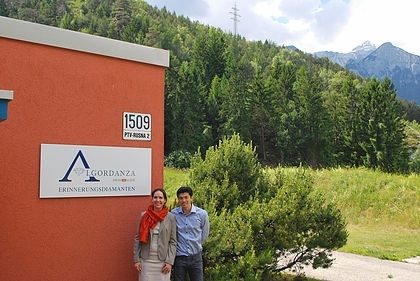 Alana Willy pictured with Algordanza Hong Kong Managing Director Scott SK Fong in 2014, Domat EMS, Switzerland.